One Owner!! 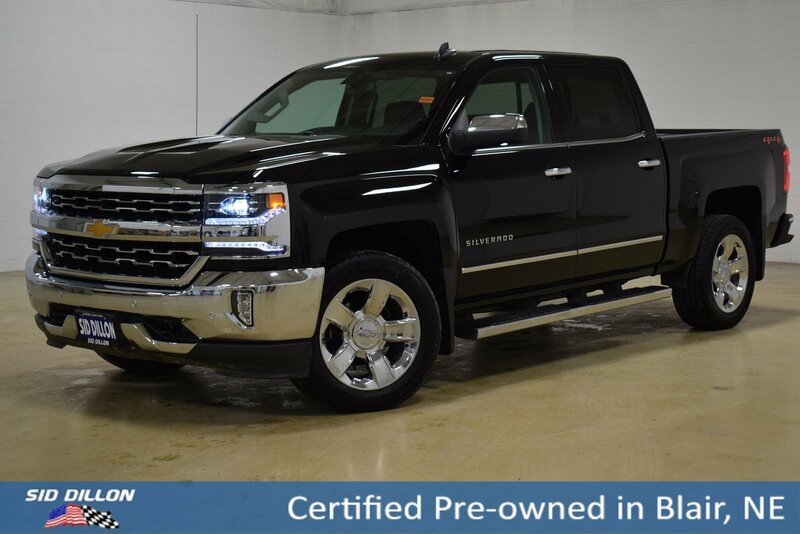 This Chevrolet Silverado 1500 has a dependable Gas V8 5.3L/325 engine powering this Automatic transmission. Only 4,814 Miles! Bose stereo, Running boards, Bed Liner, WIRELESS CHARGING, WHEELS, 20 X 9 (50.8 CM X 22.9 CM) CHROME, WHEEL, FULL-SIZE SPARE, 17 (43.2 CM) STEEL. 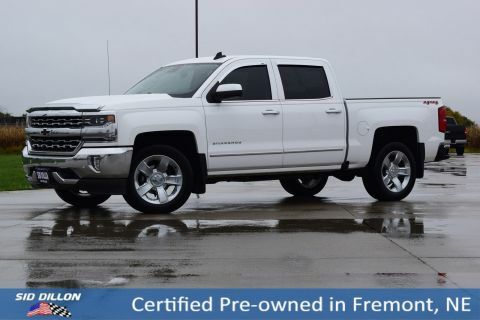 SPORT PACKAGE includes (RD2) 20 x 9 chrome wheels and (UQA) Bose Sound speakers., LTZ PLUS PACKAGE includes (JF4) power adjustable pedals, (UQA) Bose premium audio system, (UD5) Front and Rear Park Assist and (UVD) heated leather steering wheel , TRANSMISSION, 6-SPEED AUTOMATIC, ELECTRONICALLY CONTROLLED with overdrive and tow/haul mode. 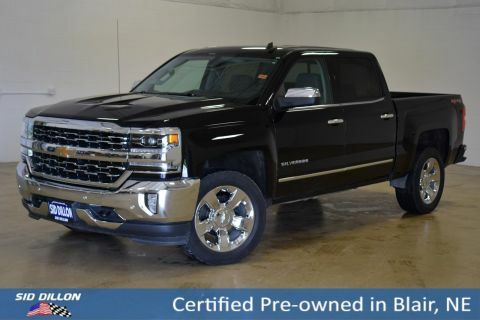 Includes Cruise Grade Braking and Powertrain Grade Braking (STD), TRAILER BRAKE CONTROLLER, INTEGRATED, TIRES, P275/55R20 ALL-SEASON, BLACKWALL, STEERING WHEEL, HEATED, LEATHER-WRAPPED AND COLOR-KEYED, SEATS, FRONT FULL-FEATURE LEATHER-APPOINTED BUCKET WITH (KA1) HEATED SEAT CUSHIONS AND SEAT BACKS includes 10-way power driver and front passenger seat adjusters, including 2-way power lumbar control, 2-position driver memory, adjustable head restraints, (D07) floor console, storage pockets and (K4C) Wireless charging., SEATING, HEATED AND VENTED PERFORATED LEATHER-APPOINTED FRONT BUCKET, REAR AXLE, 3.42 RATIO, PEDALS, POWER-ADJUSTABLE for Crew Cab and Double Cab models. 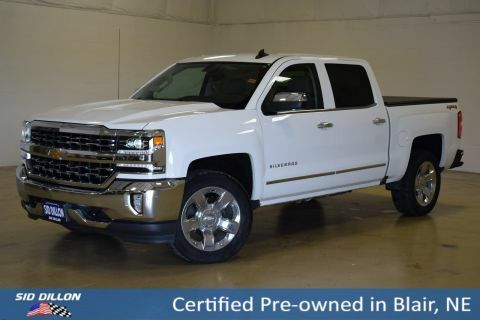 For a must-own Chevrolet Silverado 1500 come see us at Sid Dillon Blair, 2261 S Hwy 30, Blair, NE 68008. Just minutes away!